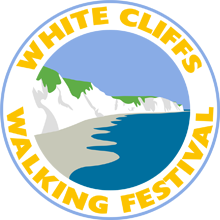 We welcome new walkers, whether they have been members of other groups, walked on holidays, or exercised the dog or ambled down to the shops. However, most of our long walks take about 4 hrs (plus an hour break midway) and we average 10 miles. 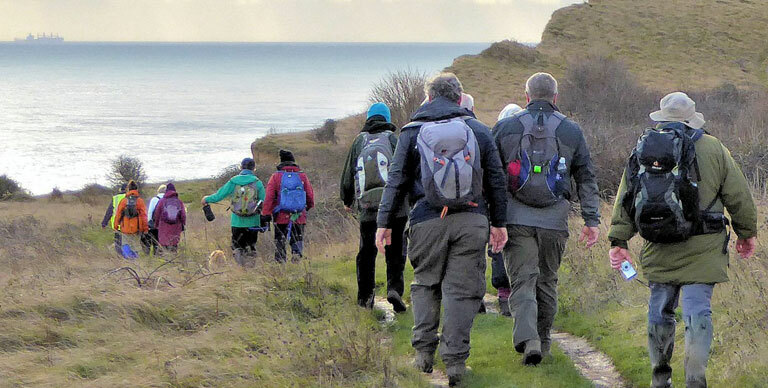 If you think this is too much for you, start with one of our short walks which take about 2/2.5 hrs and average 6 miles, or arrange to finish your first walk at the halfway point. 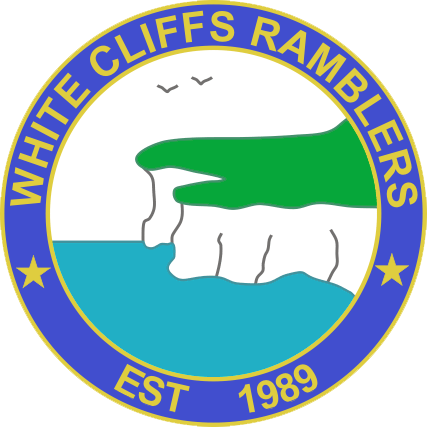 "All sporting and leisure activities have inherent hazards associated with them and rambling is no exception. Despite the safety of members being of paramount concern, accidents will occasionally occur. It is important, therefore, that when entering into the activity, each member appreciates that they have a responsibility to identify the hazards associated with it and take all reasonable steps to eliminate or minimise the potential for an accident to happen".